An event at this level brings together the elite, so expect to see the ultimate extravaganza in formation aerobatics. 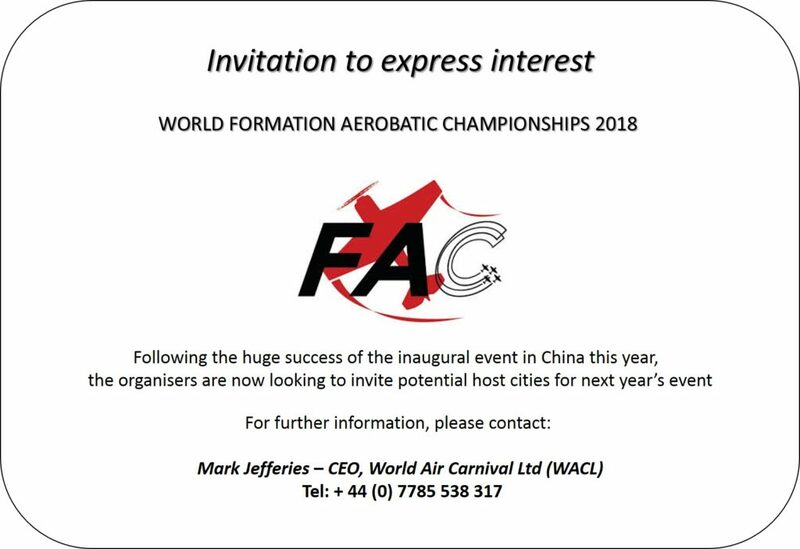 Staged at Shangjie Airport, Zhengzhou, the capital of East-Central China’s Henan province, teams from across the globe will take to the skies and showcase their talents, all hungry to obtain the title of Formation Aerobatic Champions 2017. Regular updates will appear throughout the website as information becomes available. 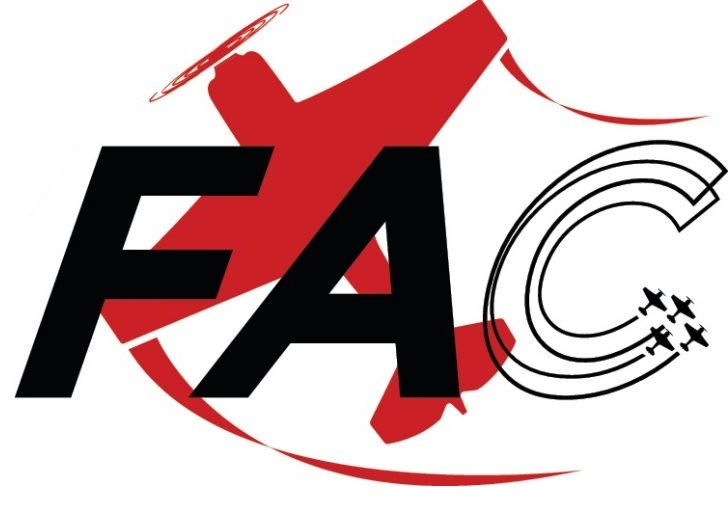 By way of invitation, teams from across the globe will be judged in ‘Classic’ and ‘Signature’ disciplines, in order to gain the title of Formation Aerobatic Champions 2017. Bringing together the elite in any competition sport, will always produce highly competitive and motivated individuals. Formation aerobatics demands high levels of concentration, precise timing, accuracy and a presentation second to none. This event will showcase some of the finest aerobatic pilots in the world today and brought together under competition rules, you can expect to see some of the most exhilarating and dynamic formation flying. This is not a fully exhaustive list and regular updates will appear as information becomes available. World Air Carnival Ltd, Lt Gransden Airfield, Sandy, Beds SG19 3BP England.